The following day, March 9, is the third anniversary of the opening of Aphrodite. Now is as good a time as any to tell you about how the store came upon its name. 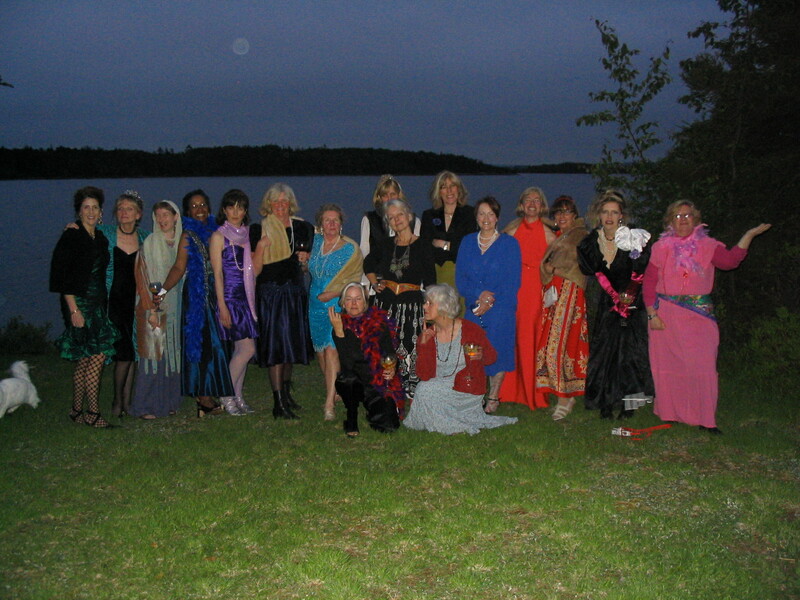 In fact it’s been 10 years (another anniversary) since a group of fabulous Antigonish women came together for a Gaudy Goddess party designed to celebrate our wonderfulness. The object was to wear the gaudiest outfit we could muster, demonstrate our talents and eat and drink like Caligula. Each one of us was assigned a random Goddess name – except me. Because the party was at my house I got first choice. From that time onward Aphrodite became a bit of a nickname. So when the time came to start the best women’s clothing store in the western hemisphere – naming it was easy. So hurrah to all you women who were there to plant the seed and a huge debt of gratitude to all of the women investors who helped make it happen! Finally an enormous thanks to all of you – our customers who have brought us this far! 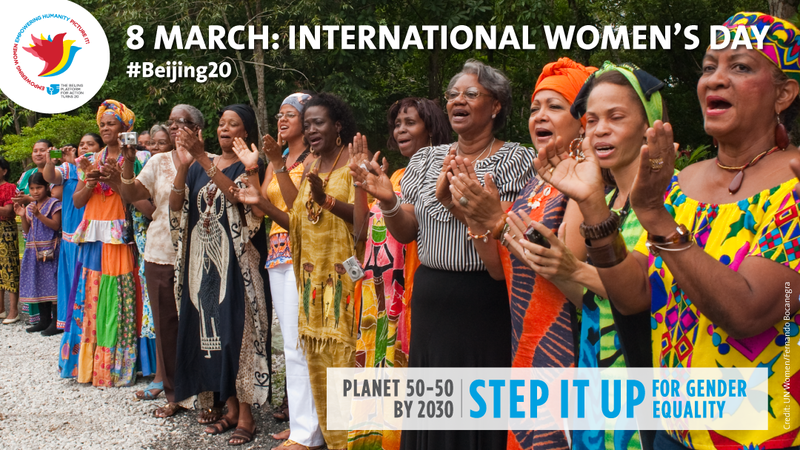 It’s fitting that our anniversary falls on the heels of International Women’s Day! Women of Antigonish – YOU ROCK! Please come and join us for our week long birthday party – if you’re not too tired from losing an hour of sleep! I can’t think of a more appropriate Goddess to be running this enterprise. Can’t wait to come from Ottawa to shop in your amazing store. A very Happy Birthday to you and your wonderful supporters.